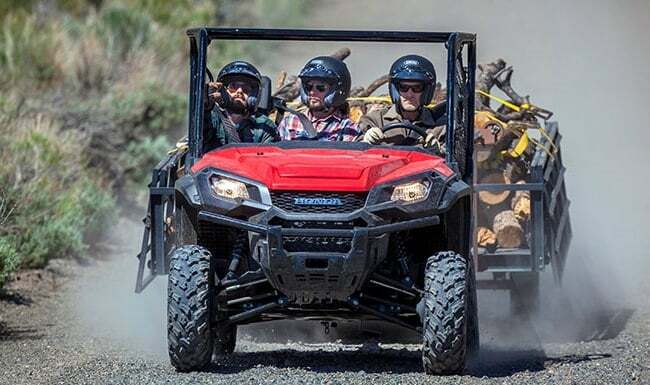 Whether rough trails are part of your everyday work environment, or just weekend fun, we’ve got some exciting news for you. 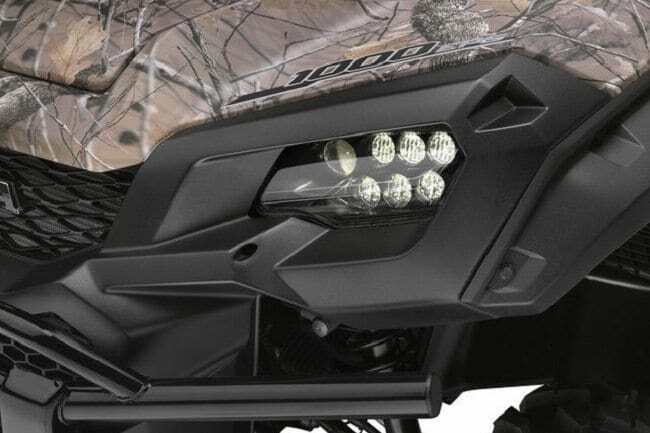 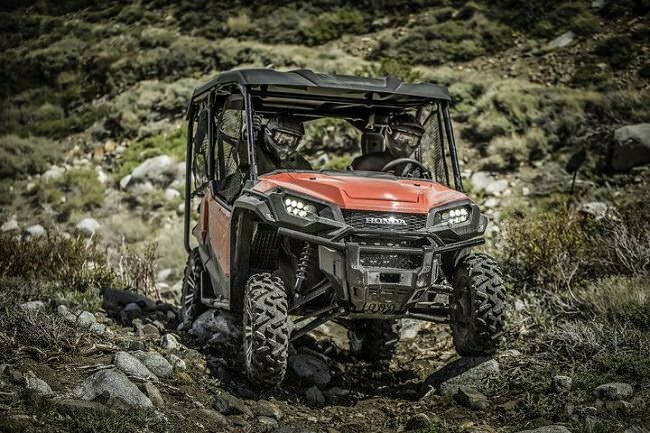 There’s a new mud-tearing vehicle in town, and power is its middle name. 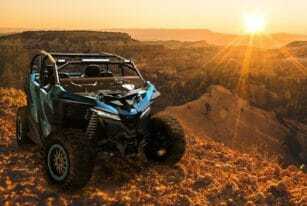 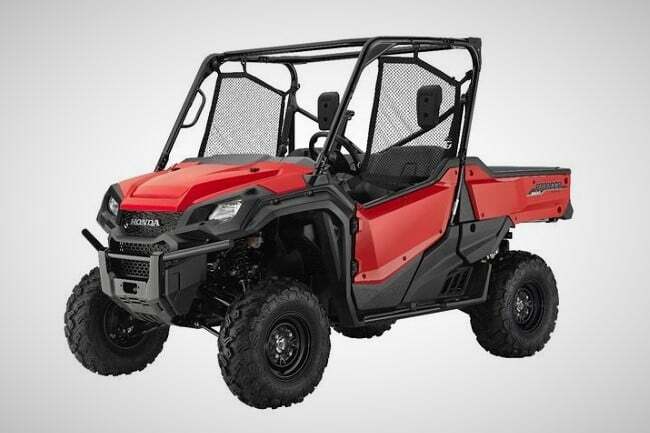 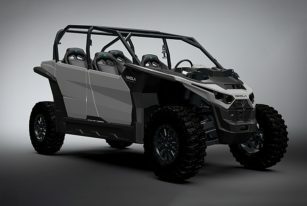 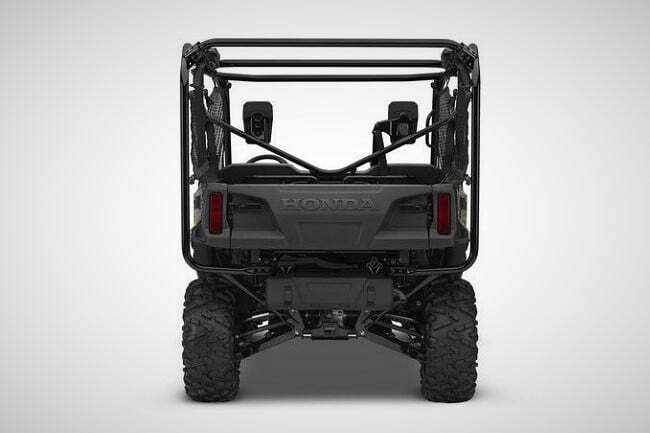 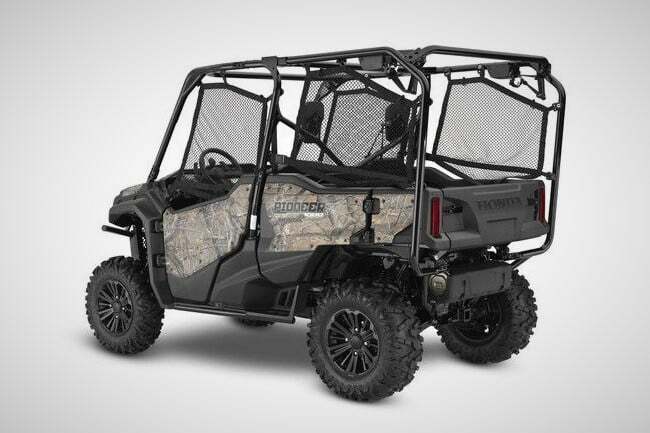 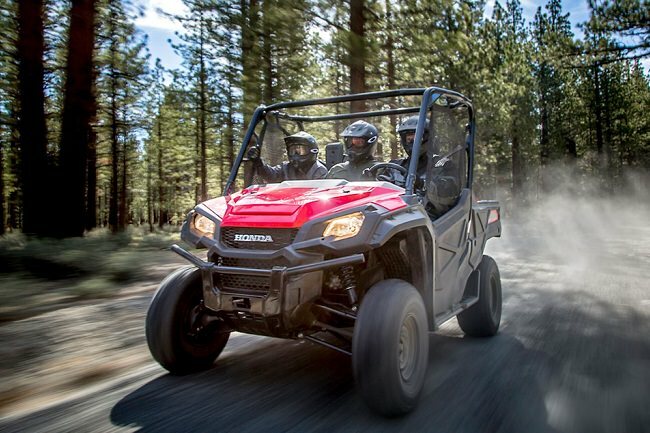 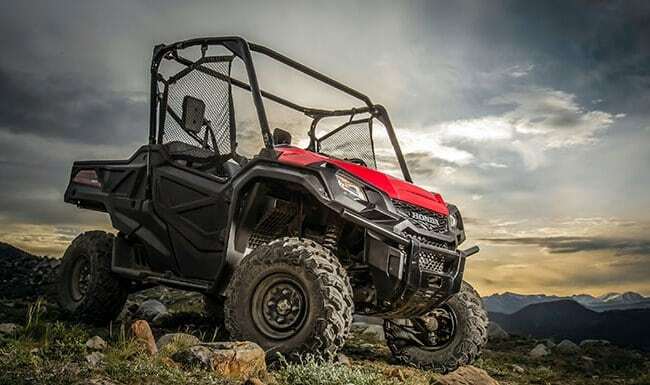 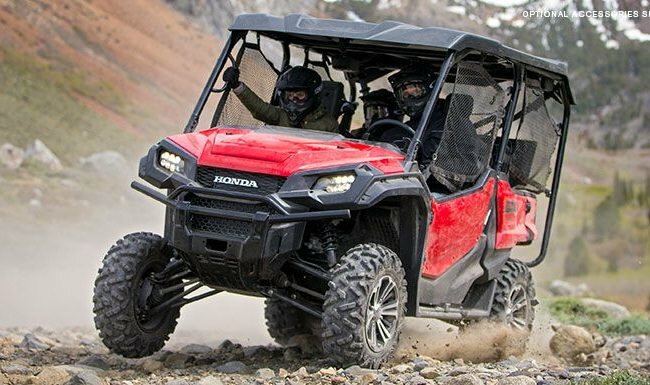 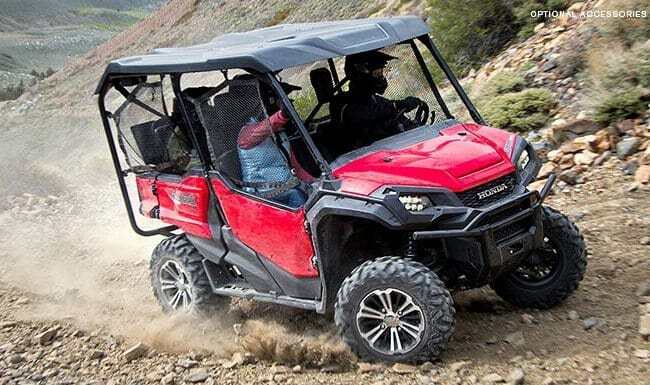 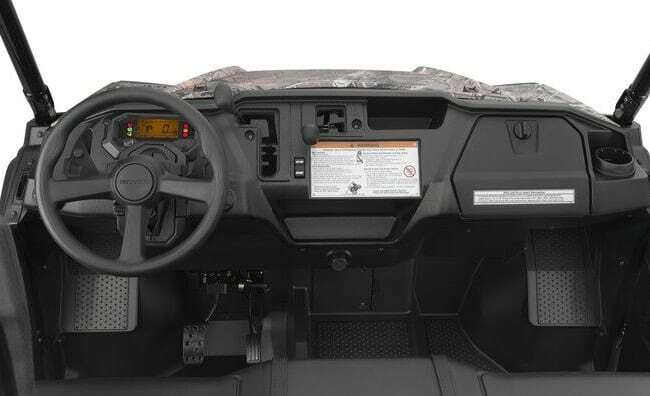 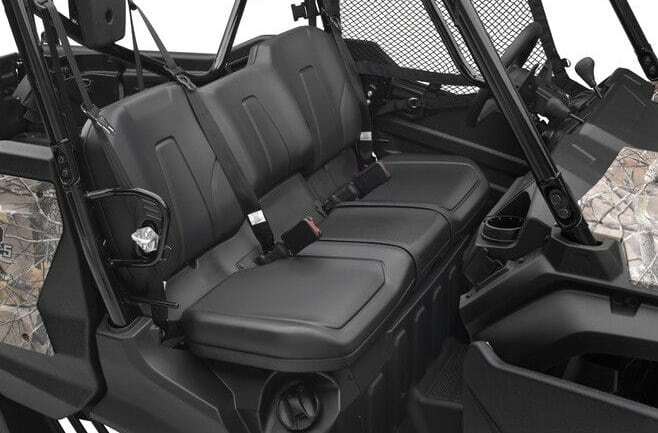 Enter the 2016 Honda Pioneer 1000 UTV ($TBA). 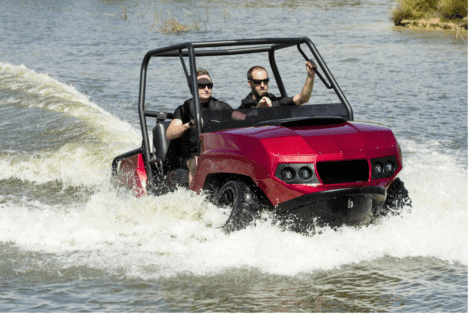 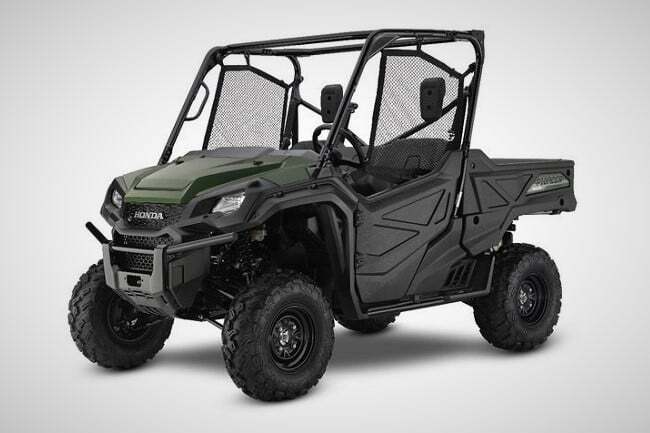 The Gibbs Terraquad conquers both land and water with ease relying on the brand’s proprietary High Speed Amphibious (HSA) technology.